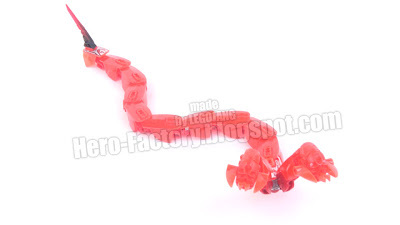 Also, I really think you should expand the 'Quaza Elemantal' MOC series. Really neat. My only gripe is that it should have a a different head, and only one of them. very good. like what u did with the head! make a nanobot moc that attacks as a smoke monster like the one from lost.